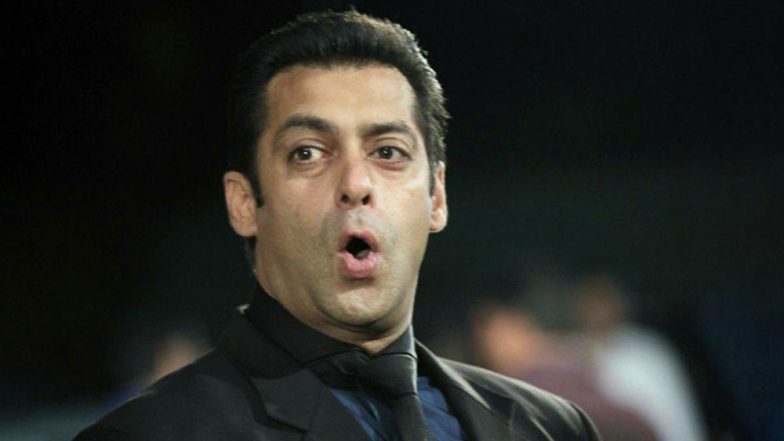 Salman Khan has intrigued us by doing some impressive roles in his acting career. Be it the role of a young chocolate boy or transforming into an oldie, Salman can ace any and every look. While many are going gaga over Salman’s look as an old man in Bharat, one should know, this isn’t the first time that he’d be playing such a character. He has portrayed before the role of an old man, and we are sure you must have started to rack your brains over it already. CONFIRMED! Salman Khan’s Bharat Trailer to Release Two Days Before Avengers Endgame. In the upcoming film Bharat, Salman Khan will be seen in five different avatars and one among them is the look of an oldie. That look of the Salman has left every netizen intrigued to know what is in store. While many assumed it to be the first time for Salman to play such a role, let us just tell you, it is isn’t really the first. We’re talking about his salt and pepper look from the 1996 film, Majhdaar. Many might have not even heard of it as it was a big flop at the ticket windows. Salman Khan and Katrina Kaif Wrap Up The Final Schedule of Bharat - See Pic. Ain’t it surprising? 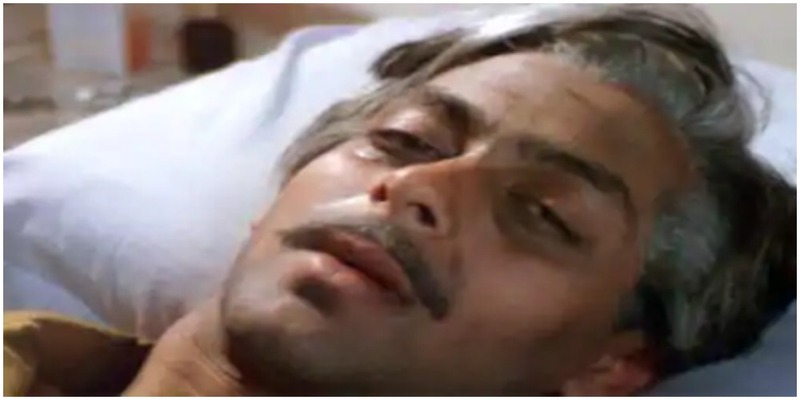 Majhdaar was written by Salman Khan’s father Salim Khan. His character in this film was not at all appreciated by fans. And now we wonder how fans would react seeing his oldie avatar in Bharat. The Ali Abbas Zafar directorial is all set to release in June. Let’s wait and watch whether it is the younger or older version of Salman aka Bharat that fans would love.